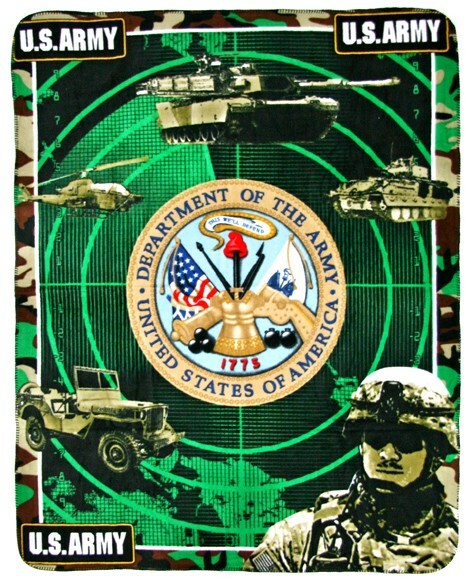 Welcome to the United States army owned by Army.CnC! As a member of this website, you must abide by all of its rules. Do not post anything that is profane and not allowed. Please use this forum when needed. For example: After training, post your graduates.